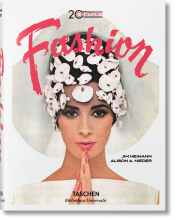 From Azzedine Alaïa and Coco Chanel to Alexander McQueen and Yves Saint Laurent, celebrate a century’s worth of fashion greats. 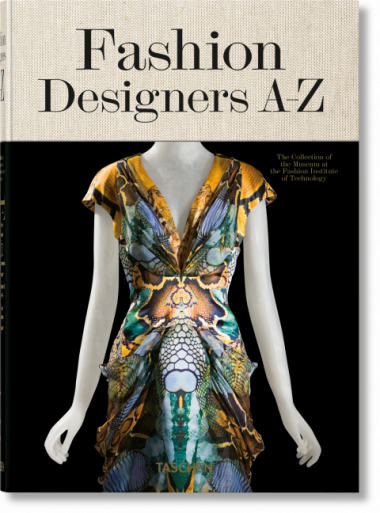 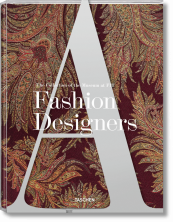 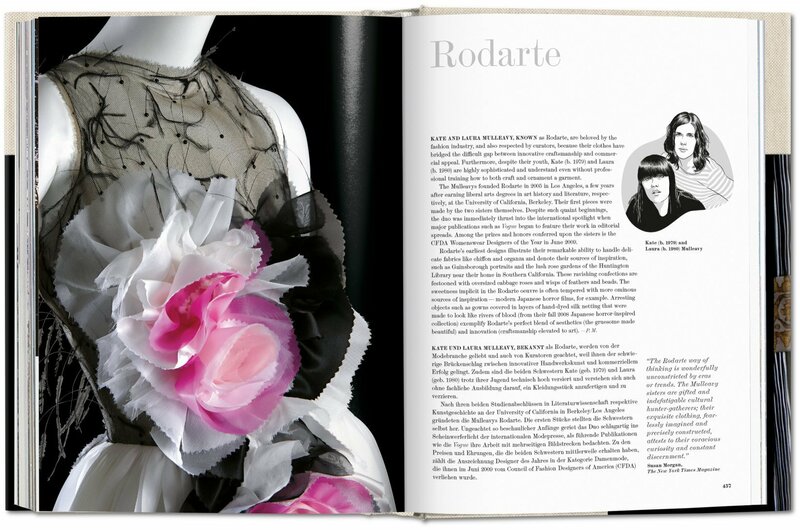 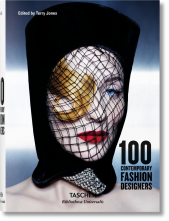 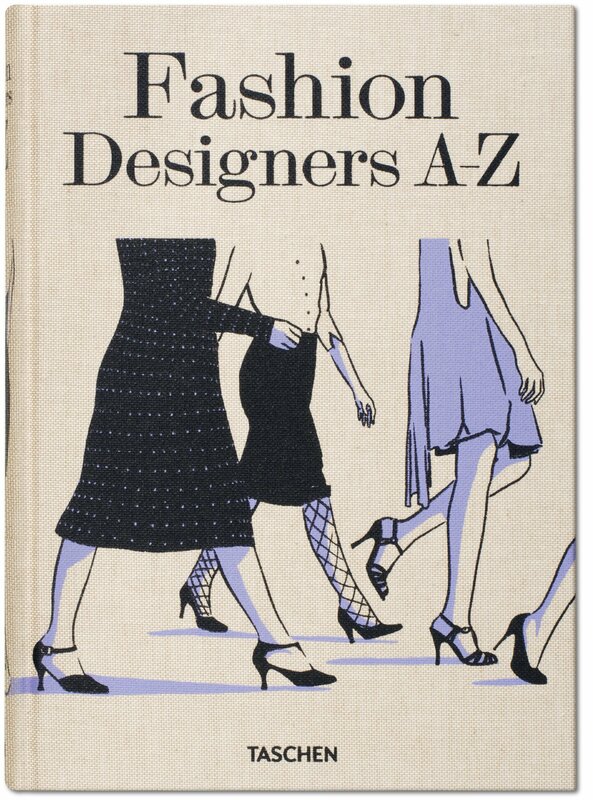 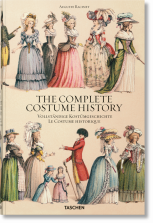 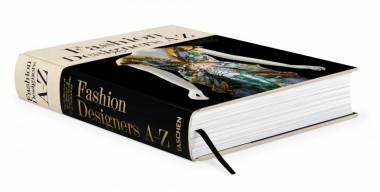 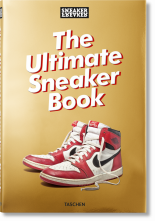 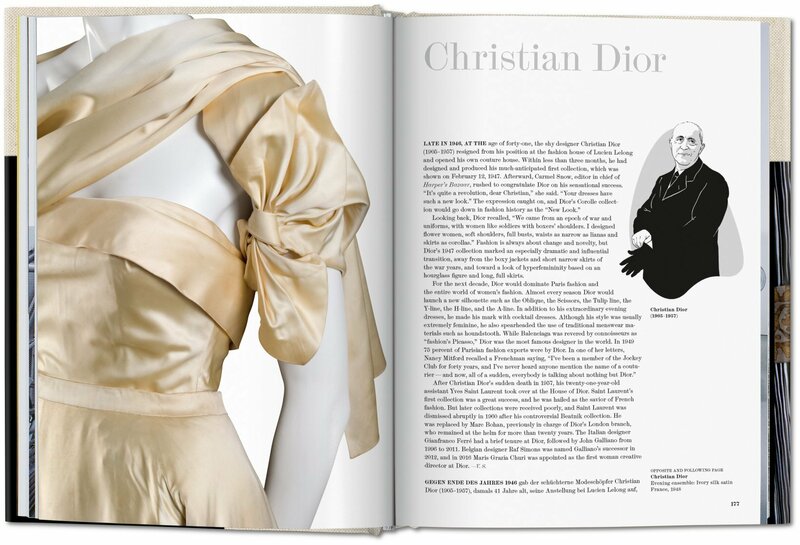 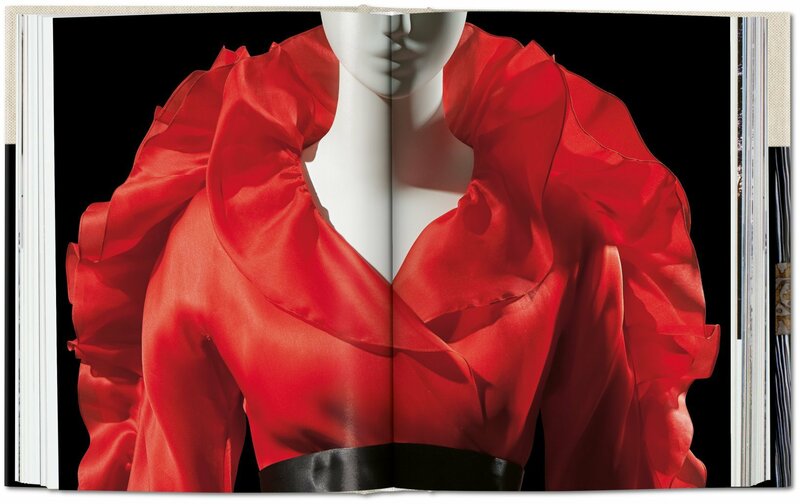 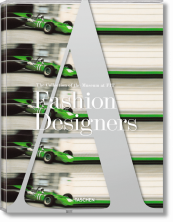 This accessibly priced and updated edition features photographs of approximately 500 garments selected from the permanent collection of the Museum at the Fashion Institute of Technology in New York City, distilling the unique philosophy and aesthetics of each featured designer. 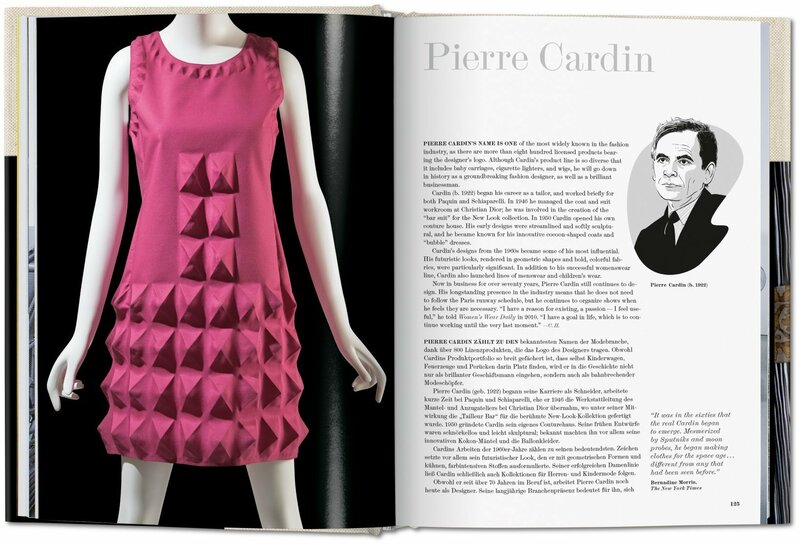 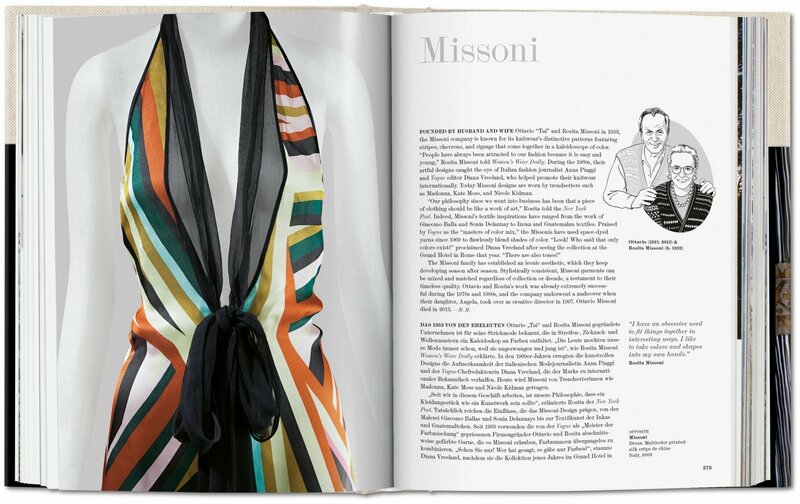 Texts by the museum’s curators explain why each designer is important in fashion history and what is special about the garments featured, complemented by 110 drawn portraits by Robert Nippoldt. 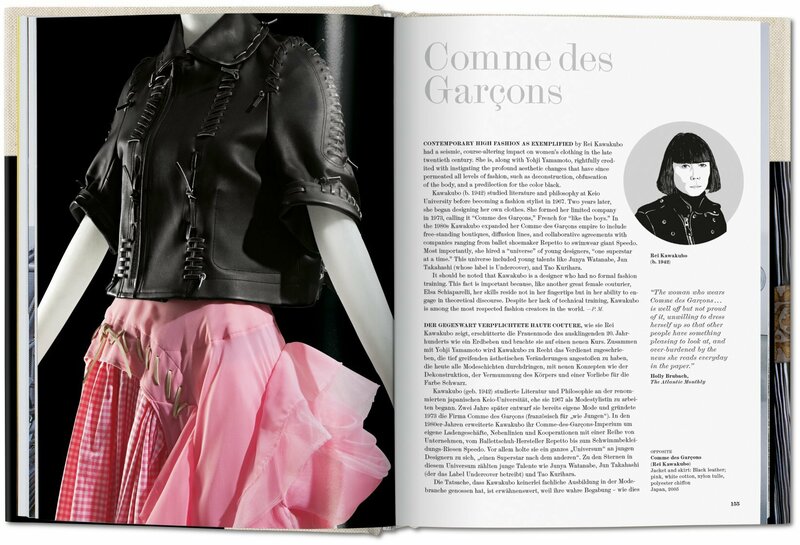 In her introductory essay, director and chief curator Valerie Steele writes about the rise of the fashion museum, and the emergence of the fashion exhibition as a popular and controversial phenomenon.